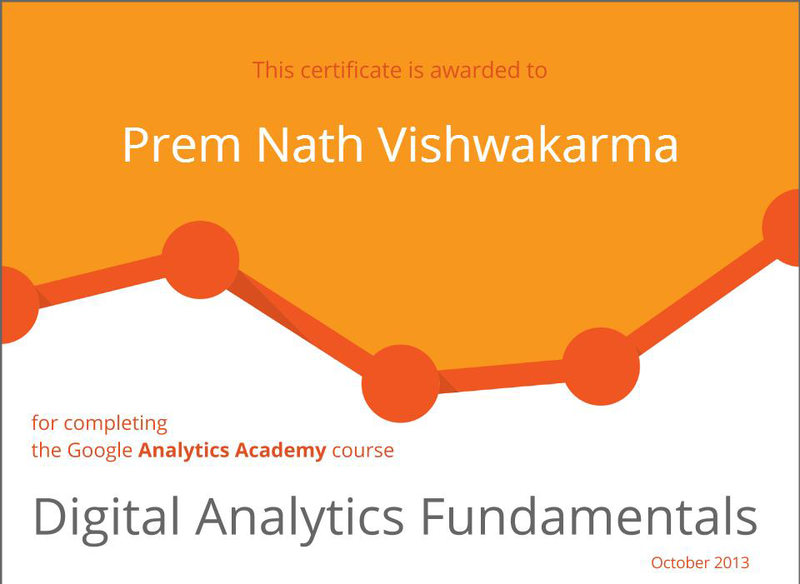 Hi I am Prem Nath, a digital marketing professional based out of Delhi with an experience of more than 8 years. I have worked with a wide range of brands/businesses and have helped them in establishing their identity, increase their visibility and grow their business online. 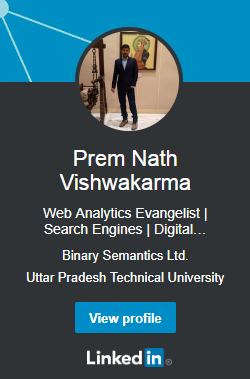 ‘Premnath321’ is my Internet identity where ‘321’ represents ‘launch’ or ‘start’, since I personally believe ‘the hardest part of any journey is taking that first step’ and I am here to help you in taking that first step on web. As an online consultant I offer services like Search Engine Optimization (SEO), Web Analytics, Google Adwords, Media Optimization (on platforms like Facebook, Twitter, LinkedIn etc.) 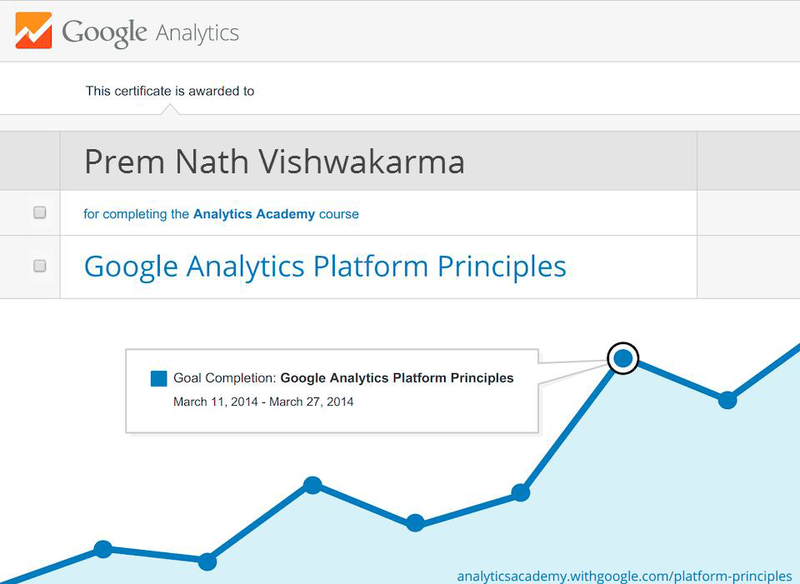 and Social Media Optimization (SMO). These services are customized based on the need of a business and its expectations from online advertising. Apart from this I also help individuals to build their online presence and create their personal branding on web. 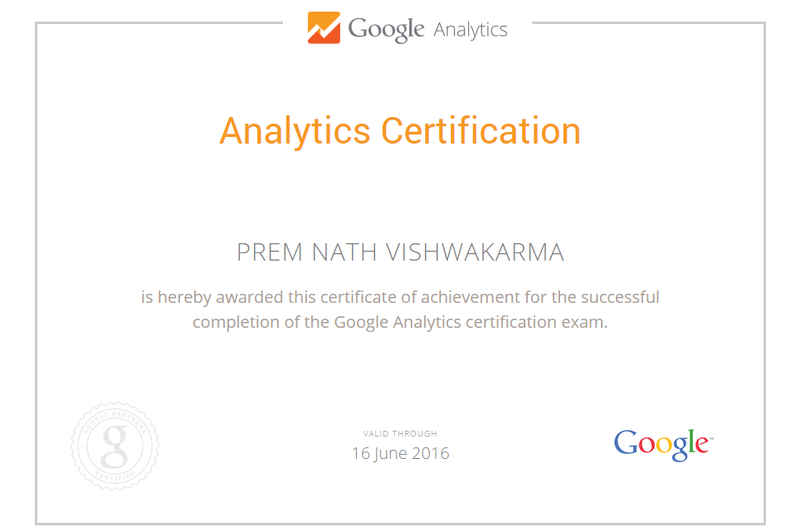 If you are a brand/business or an individual looking out for SEO, SMO, Web Analytics or Adwords consulting in India then you can reach me out at premnath321[at]gmail.com+91 96546@73139.